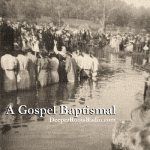 Dave Stroud will explore the gospel form, both African American and Country, focusing on the theme of ‘going to the water’ to be saved. 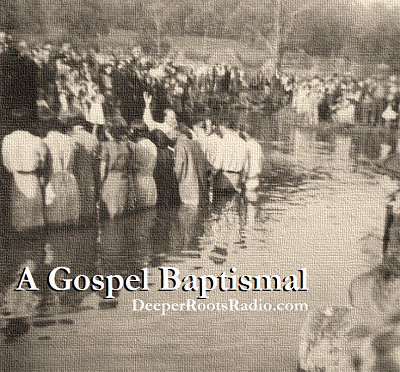 The songs reflect the celebration of ‘washing the soul’ as a tradition of a Christian faith. The performers will include Da Costa Woltz, Clefs of Harmony, Dock Walsh, and Ernest Stoneman’s Dixie Mountaineers. There will also be a helping of passionate sermons to make sure we keep our paths straight. Country sounds from Johnny Cash, Wynn Stewart, and Ferlin Husky kick things off and we’ll run the blues and R&B gamut with B. B. King, John Jackson, and Duke Robillard…who will also complement the sounds of Dr. John. A free form extravaganza continues with early pop and big band sounds, including Helen Forrest vocals, The Boswells, and Harry James. 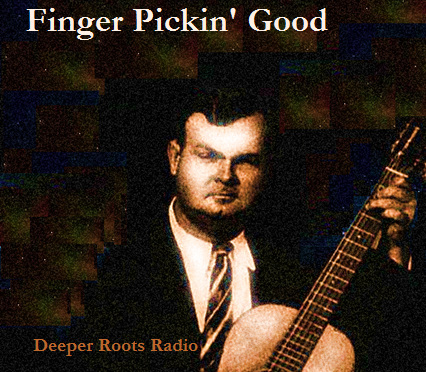 I’ll say…finger pickin’ good music featuring finger pickin’ great performers from the past century. 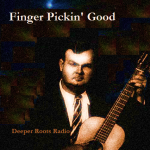 We’ve got a two hour sampling of sounds from the likes of Doc Watson, Jorma Kaukonen, Chet Atkins, Tommy Emmanuel, Blind Blake, Riley Puckett, and (of course) Merle Travis. Our Wednesday evening will keep it pretty folksy and traditional for the most part, leaning on tradition and the very best in string picking and chord strumming. All this and more on our roots music show which is produced exclusively for Sonoma County community radio, both KWTF and KOWS. 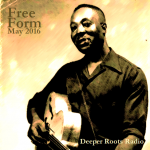 Deeper Roots takes on new Americana. 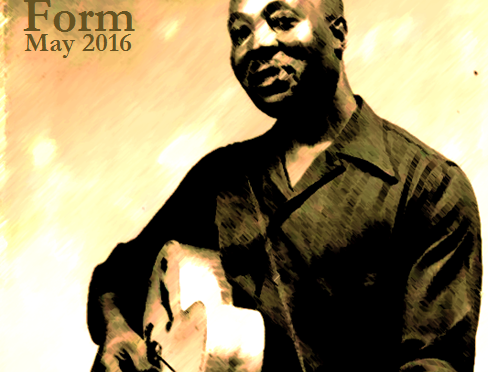 There is a lot of good roots-influenced music out there, you just need to know where to go. 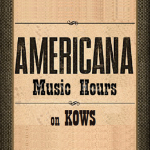 Country, alt-country, swing, gospel, blues, soul, and bluegrass continue to be heard and loved finding a voice across a (very) wide canvas called ‘Americana’. 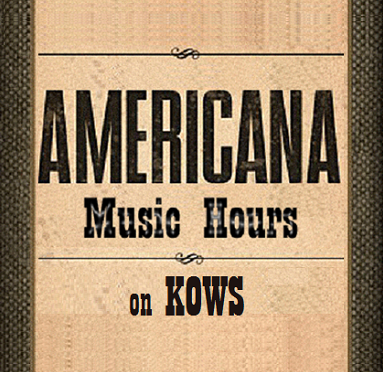 On Deeper Roots this week on KWTF radio, we’ll curate the sounds of new Americana that play weekday mornings on KWTF from 9am to 11am (including Thursday’s Blue Moon Americana show). Tune in for new music from Parker Millsap, The Cactus Blossoms, Sturgill Simpson, Ben Harper, Bonnie Raitt, and Loretta Lynn. 17 The James Hunter Six This Is Where We Came In Hold On!